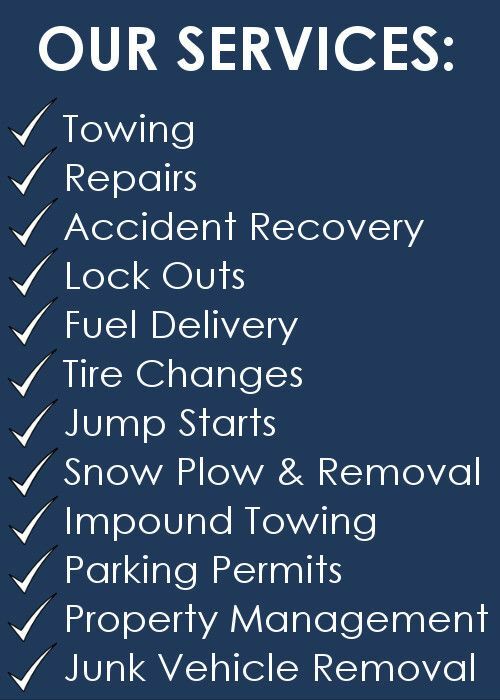 On The Run Towing operators are professionally trained and certified in the state of Maryland. We provide quick, efficient, friendly service to all our customers. Our wheel lift and flatbed vehicles are equipped with ramps and 4-point strap downs, not chains. 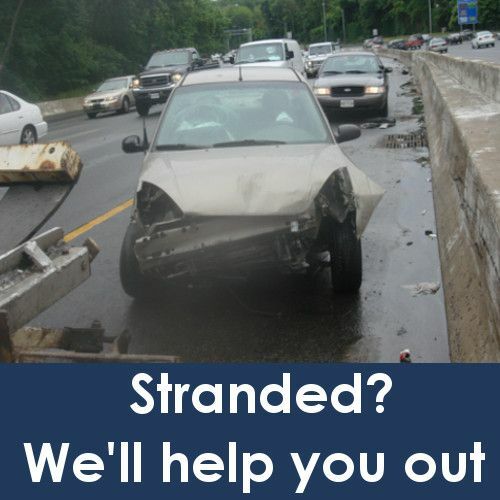 Whether you drive a car, van, truck or motorcycle, we won’t leave you stranded!